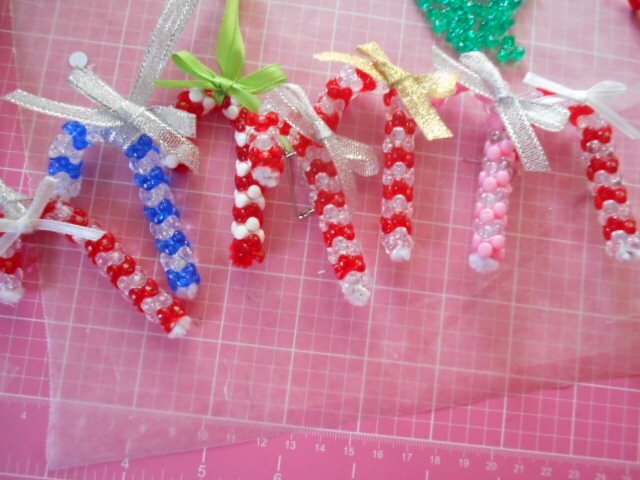 I just posted a tutorial on my YouTube channel for a candy cane tri bead ornament or pin. You can find this tutorial on my youtube channel , here is the link to this video !! I hope you enjoy, thanks so much for stopping by ! !